A selection of Y6 girls from across Venturers Trust joined together to celebrate International Women's Day and learn about exciting S.T.E.M opportunities in Bristol. 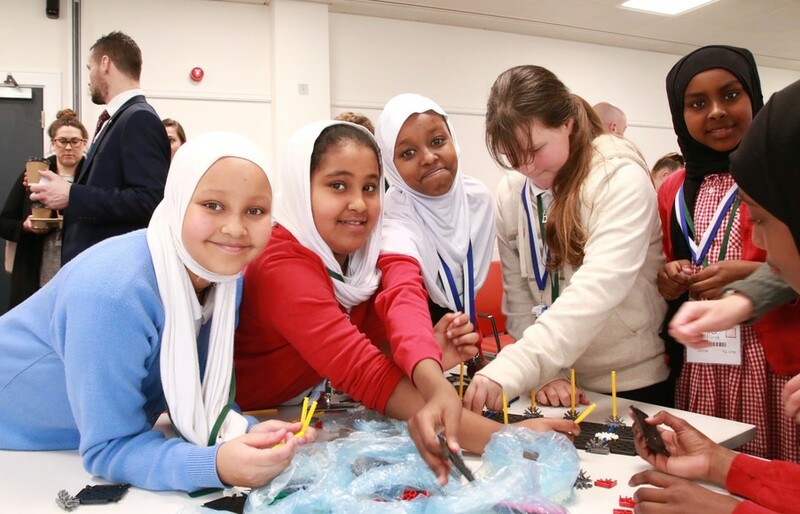 Student's from The Dolphin School joined with Merchants' Academy, Barton Hill Academy and Bannerman Road Community Academy for a fun filled, interactive science focused event, which was hosted by NatWest. 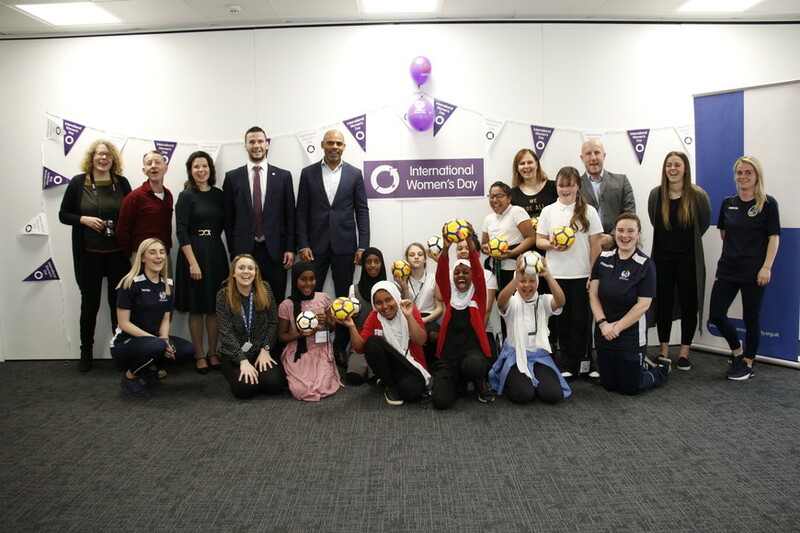 The event was to launch the start of British Science Week and in particularly raise awareness of opportunities for women in S.T.E.M subjects, the students even had the opportunity to learn some hands on sport science skills with Mayor Marvin Rees. 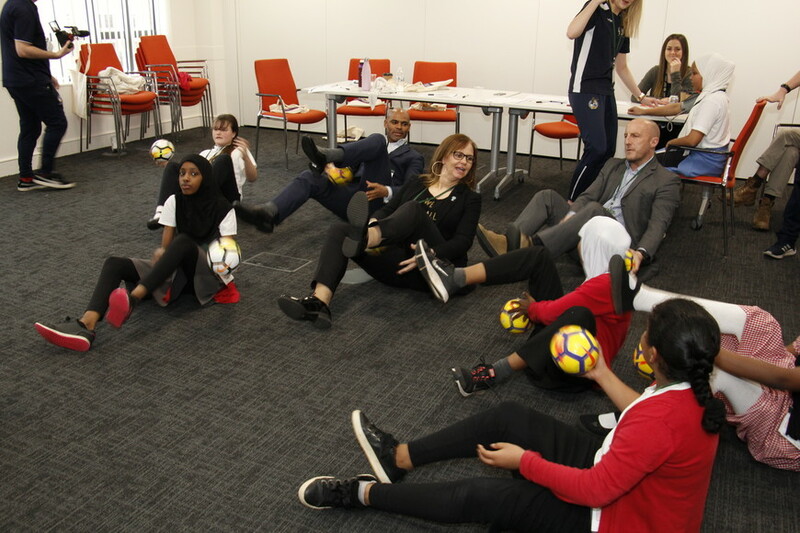 Students enjoyed a Sport Science focused workshop with ladies from Bristol Rovers learning about blood pressure, lung capacity and healthy living. 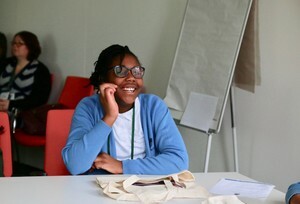 Students also learnt about science-based jobs on offer in the world of Bristol Zoo, discovering just how many people are needed to ensure the animals remain safe and healthy. 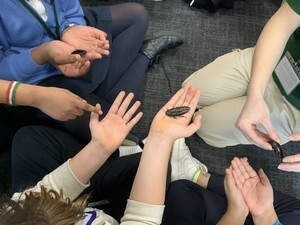 Staff from the zoo taught about different skulls and skins and students even had the opportunity to meet some of the creatures from the Zoo, with a hands-on cockroach activity and earning about their vital role in the rain forest producing soil! Students enjoyed an interactive 'Code Club' technology workshop with the NatWest Digital Team and the opportunity for students to sit in the office's digital suite of iMac's and learn about computer coding. Students worked independently to put their newly learnt skills into encoding some hidden treasure! The students completed an engineering challenge with the guidance and expertise of ladies from Airbus UK. Students worked in small teams to design and create the most efficient aeroplane wing that would support the largest load. One team created a wing that could withstand a load capacity of a massive 956N! Engineers in the making! Students learn how to 'manage their money' with an informative workshop from ladies at NatWest MoneySense programme. Students learnt about wise ways to spend, save and donate their money.